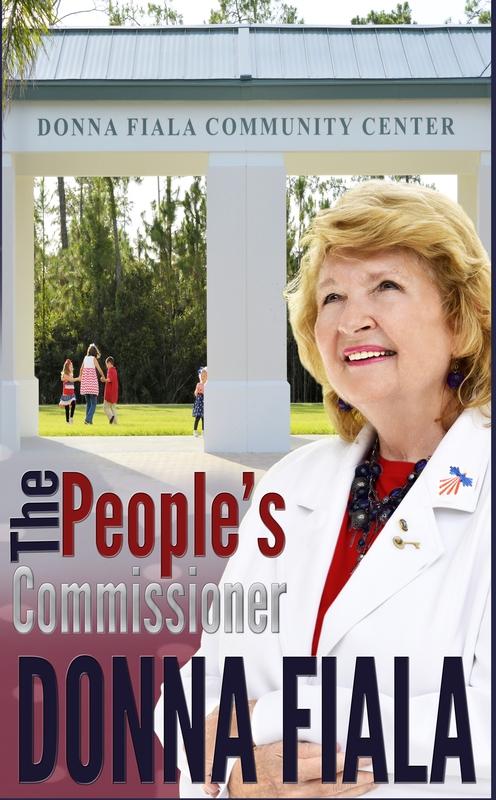 This book, The People’s Commissioner, is meant to be a fun and fast read highlighting the best parts of DONNA FIALA and her journey as the only commissioner in recent Collier County history to serve more than four terms. I was delighted to work with Lynn Alexander and Stephanie Spell to co-author the vignettes, and we couldn’t have found a better editor than Carole J Greene. These women donated countless hours and immeasurable talent to make this production a success. The greatest gift you can give someone is your time. Because when you give your time, you are giving a portion of your life that you will never get back. Commissioner Fiala has given her life to her family, her friends, and her community. 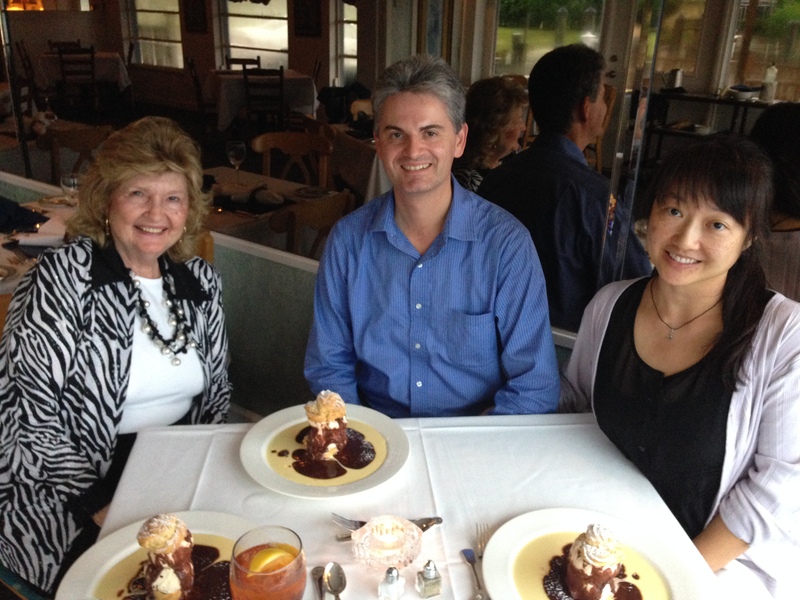 When I met her, she seemed so genuine, so willing to take the time and make the effort… It really only took one dinner before I knew she was the real deal – a true role model. My husband and I met her at some tiny place on Isle of Capri – and she told us this story, this absolutely captivating tale that ended with how she couldn’t just sit by and do nothing when she had the ability to do something. And I thought, just for a moment, that here was a woman who could change the bad into good, the negative into positive. We left dinner, and I made this remark to my hubby about how all her stories ended with her doing something to make others’ lives better, and he said I should write them down. I thought it was an unrealistic idea that someone so amazing would allow me to try and document her achievements, but she said yes. Of course, then I panicked that I wouldn’t do justice to the book, but with an amazing team in place, I think we created a fun and fast, positive read, and I’m so grateful for everyone who has ever given their time to help better this community. And the best part? The proceeds from the sale of this book will benefit the East Naples Kiwanis Foundation, putting money in the heart of Commissioner Fiala’s district. So, thank you, Donna, for giving your one valuable life to improve the lives of others, for sharing your stories, for making room for me on your calendar, and for being real. 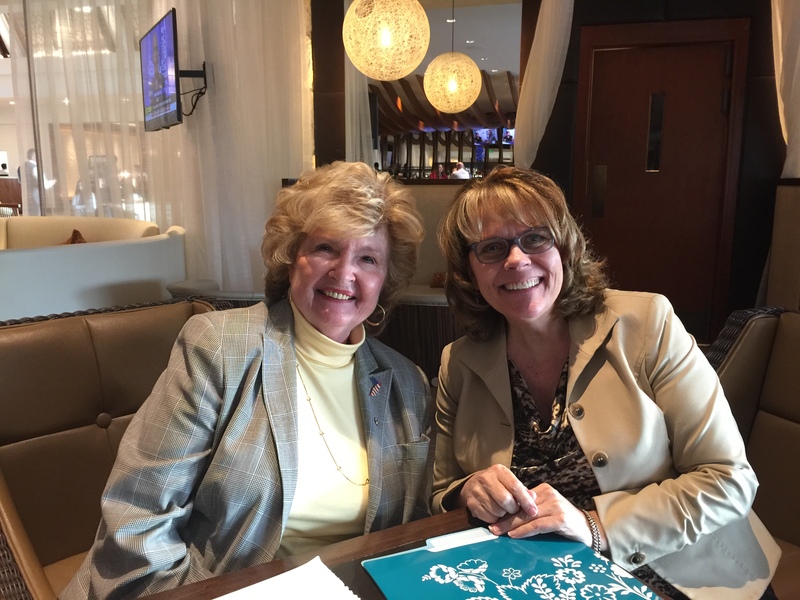 Vicki Tracy and her company, Naples Event Divas, are the sole sponsor for the dedication and reveal of The People’s Commissioner: Donna Fiala. Proceeds from the book release event and from the sale of the book benefit the East Naples Kiwanis Foundation in perpetuity. Previous Hit a List – or Two!